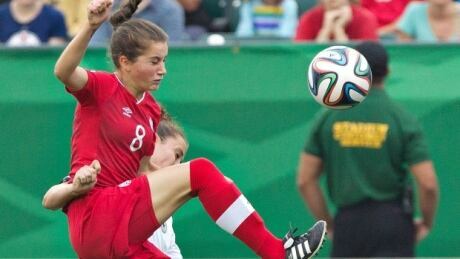 The FIFA Under-20 Women's World Cup is barely over and already the host Canadian Soccer Association is turning its attention to next year's FIFA Women's World Cup. 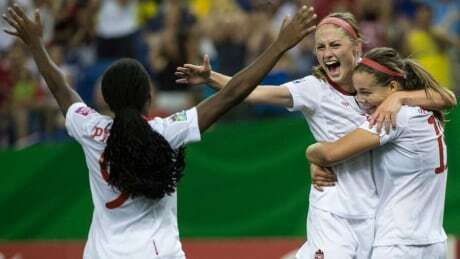 Watch live coverage of the FIFA U-20 Women's World Cup as North Korea and France play for the bronze medal at Montreal's Olympic Stadium (CBC, CBCSports.ca). 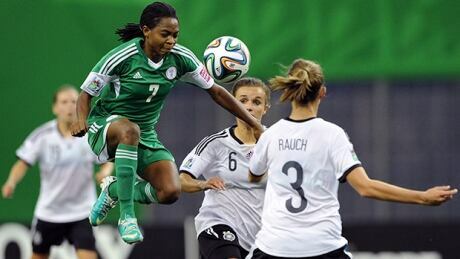 Watch live coverage of the FIFA U-20 Women's World Cup final as Nigeria and Germany play for the title at Montreal's Olympic Stadium on Sunday (CBC, CBCSports.ca). 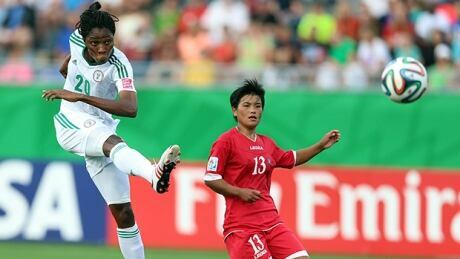 Nigeria crushed North Korea 6-2 and Germany edged France 2-1 on Wednesday to advance to the FIFA U-20 Women's World Cup final on Sunday. (CBC, CBCSports.ca, 6 p.m. ET). Watch live coverage of the FIFA U-20 Women's World Cup as Germany and France meet in a semifinal match at Montreal's Olympic Stadium (CBC, CBCSports.ca). Watch live online coverage of the FIFA U-20 Women's World Cup as North Korea and Nigeria meet in a semifinal match in Moncton. 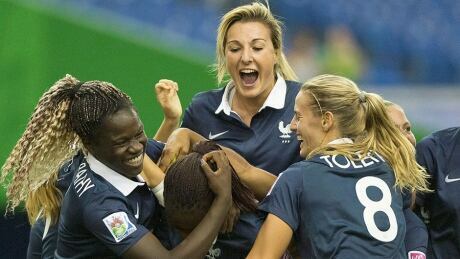 Nigeria and France win their quarter-finals matches on Sunday and join Germany and North Korea in the semifinals — set for Aug. 20 (CBC, cbcsports.ca). Canada has been ousted from the FIFA U-20 Women's World Cup after losing to Germany 2-0 in the quarter-finals in Edmonton on Saturday night. Canada has a chance to reach the semifinal of the Women's U-20 World Cup, but the team will have to get past the surprising Germans. 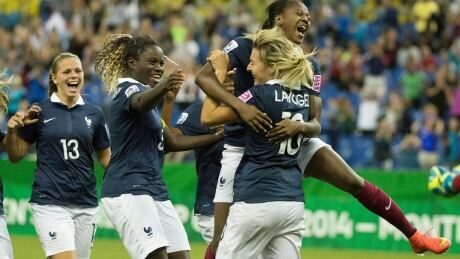 Watch live online coverage of the FIFA U-20 Women's World Cup quarter-finals as France meets South Korea at Montreal's Olympic Stadium on Sunday at 7 p.m. ET. You are currently browsing the archives for the Sports/Soccer/FIFA U-20 Women’s World Cup category.